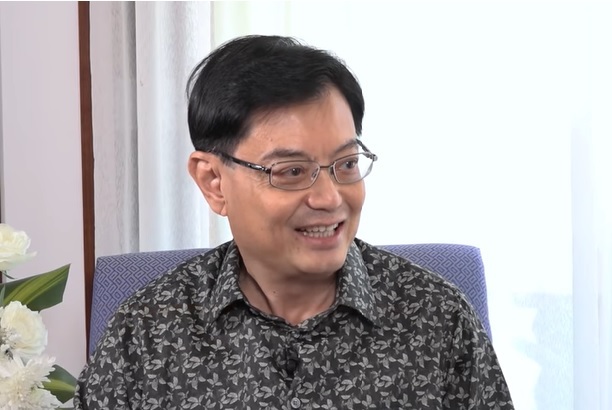 FINANCE Minister Heng Swee Keat (above) has laid the cards straight to Singaporeans that the PAP government has not gone slack and the leaders will precisely do what it takes to set the record straight. 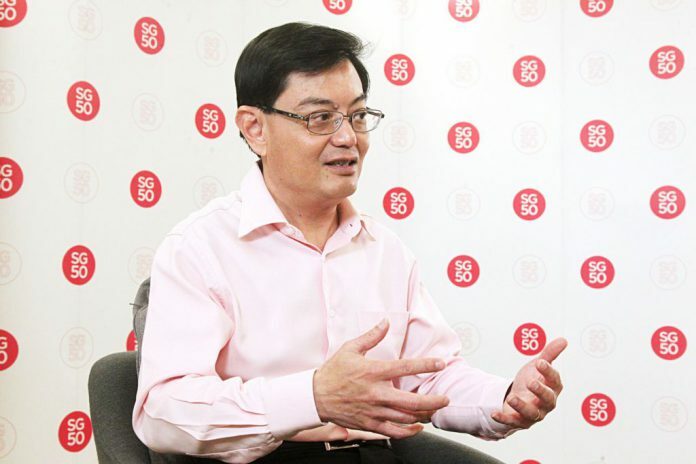 Mr Heng, who has been earmarked to take over from Prime Minister Lee Hsien Loong, was responding to two recent hard-hitting public opinions – an editorial published in Lianhe Zaobao and a report in The Independent after former Nominated Member of Parliament (NMP) Viswa Sadasivan’s passionate outburst. Both pointed to an unprecedented complacency as one reason for a spate of lapses such as the SAF training deaths, SingHealth cyberattack and the HIV data leak, among a number of sloppiy setbacks. Mr Sadasivan, in particular, fired a timely red-hot Lunar New Year fire-cracker to remind that if public confidence and trust in the Government goes down the drain, every Singaporean will be the loser. Mr Heng says he accepts criticisms which raises “serious questions that my colleagues and I will not shirk”. 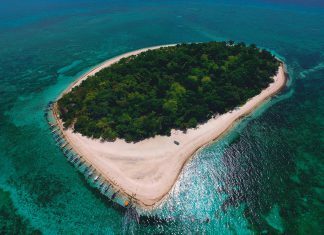 He asks: “Is complacency the cause of our recent spate of distressing failures – from training deaths in national service to the SingHealth cyberattack; from power failures to misplaced postal mails. But Mr Heng clearly rejected the suggestion that the political leadership has “allowed the whole system to go slack” or “gone soft on ourselves”, and failed to hold senior people accountable when things go wrong. He pointed to challenges like the Hotel New World collapse, the Sentosa cable car accident and the Jurong Shipyard Spyros explosion – incidents which resulted in many deaths. “Each time, our pioneers learnt the painful lessons, and put things right,” he says. Citing the talking-point issue of MRT disruptions, Mr Heng said a new signalling system on the North-South and East-West lines was introduced, new trains purchased and more rail lines being built to increase capacity. On the sensitive issue of accountability, Mr Heng said that when failures occur, they are investigated thoroughly and in serious cases, independent Committees of Inquiry (COIs) convened. COI findings, “however awkward, are made public”, like the recent SingHealth cybersecurity breach. He didn’t pull punches when he added: “The Prime Minister holds ministers accountable for running their ministries properly, and correcting any shortcomings uncovered. Ministers also have to account to Parliament and to the public. When lapses occur, we deal with them transparently and honestly. This is the way to restore confidence in our systems and maintain the trust of our people. Mr Heng stakes the highest priority on “leaders to take command responsibility”. Singapore continues to hold its head high because its pioneers, from leaders to Singaporeans, took risks. There’s no end to learning to set even higher standards, he adds. Elaborating, he says: “Singapore can learn from others like the Japanese and the Swiss, who have a strong sense of personal responsibility and a meticulous attention to detail.